 Revolution Slider Error: Slider with alias slide-2 not found. We have engineers and architects suitable to work with on a majority, items in an entire project, which can handle all types of projects. Some of the works have been weather-damaged, tarnished, or outdated for a long time … We provide refurbishment, upgrading,… make it like new. Our architects will help your interiors look like an artwork. Along with it is the interior layout, furnishings are also consulted and installed. Have you had trouble with the classic electrical system? Are you looking for a custom power solution? Our electrical engineers will help you! Our experts have many years of technical and construction experience, and they will advise on the daily challenges that contractors to face. We co-operate with many reputable contractors, undertake many large and small projects, covering all aspects of electricity. make it come true ! 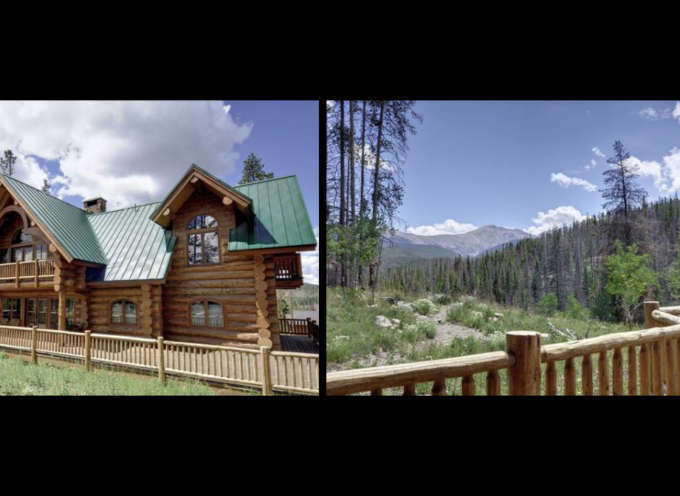 Our vacation home outside of Steamboat Springs is a Montana Log Home built for us by Doug. 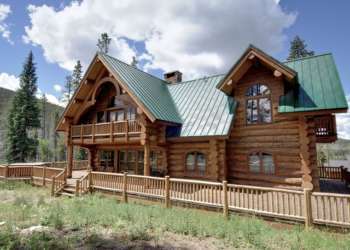 We heartily recommend Montana Log Homes and especially Gabe and his crew for the outstanding job they did on our home. The house is beautiful - much nicer than we imagined it would be. It was a difficult house to build because the roof contained several valleys and an octagonal area. 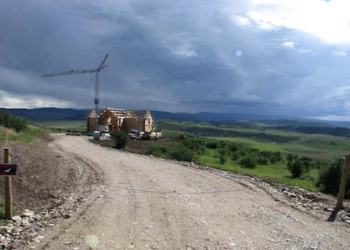 It was also several miles out of town, and required the construction of a driveway 1/3 mile long. 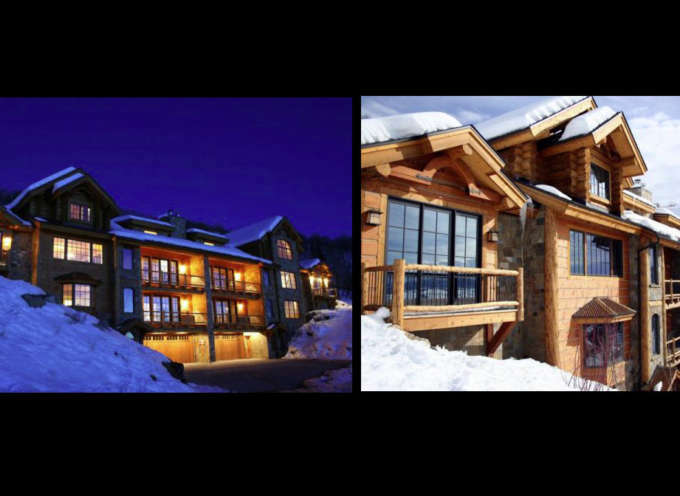 Because it is a vacation home, we were often not available to make decisions. Doug did a wonderful job of sparing us many decisions, while consulting us on the important ones where our input was necessary. 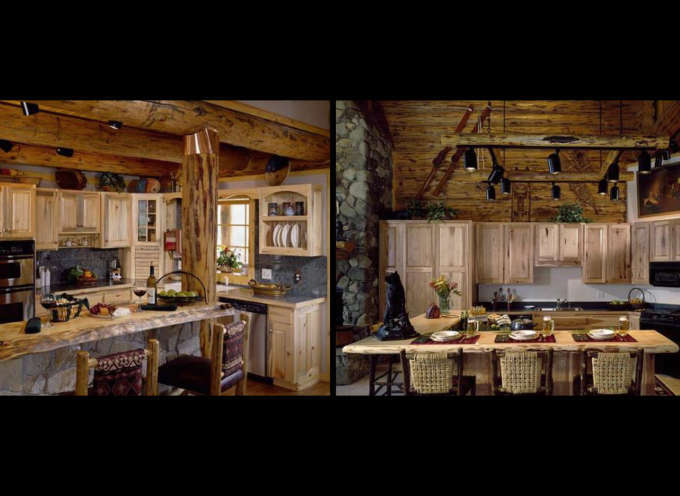 His suggestions about finish items helped add to the beauty of our home. He coordinated all of the site details (well, electric, permits, etc.) in addition to building the home. He was always available for our questions and responsive to our concerns. He also kept us informed as to costs on a regular basis. In addition, Doug has continued to be available after the majority of the construction work was done, and has acted as a liaison for everything from propane and wood suppliers to finding us a housecleaning service. 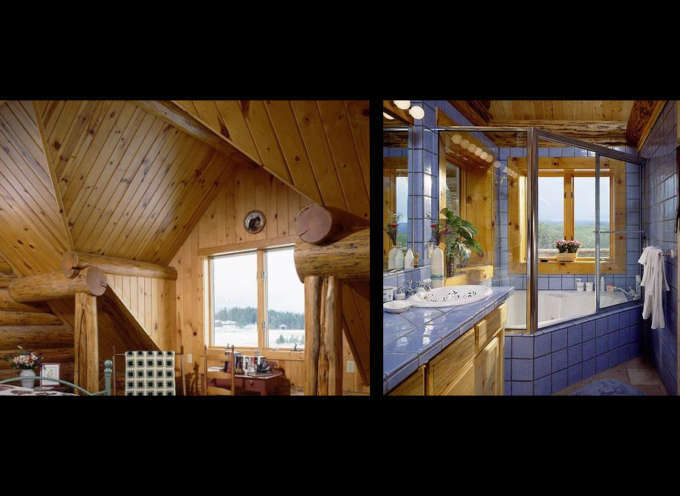 He continues to periodically "let down" the house as is necessary with log homes. 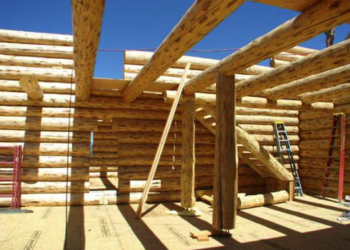 Most important, Doug really knows how to build a log home. The house is tight and the craftsmanship is excellent. The logs are beautiful, with handpeeling to provide for lots of character. The people on his crew and the subs he uses are all uniformly outstanding. So often when you are building, he house will be fine except for one or two things - the drywall might not be quite right, or the electric plan not quite adequate. This is not the case with the home Doug has built for us. 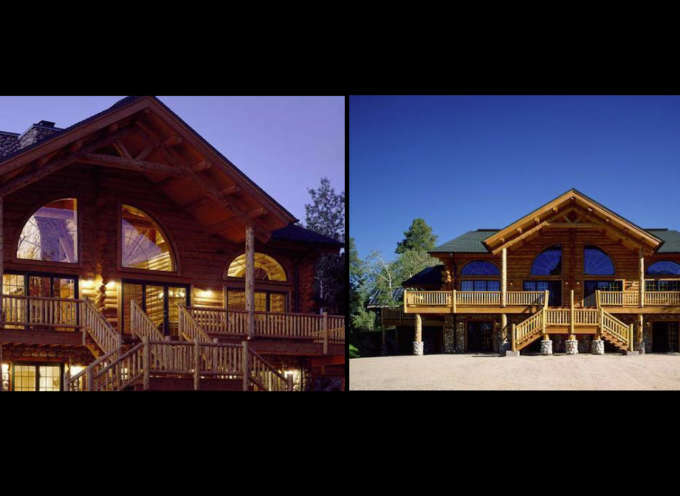 We recommend Montana Log Homes to anyone considering building a log home. 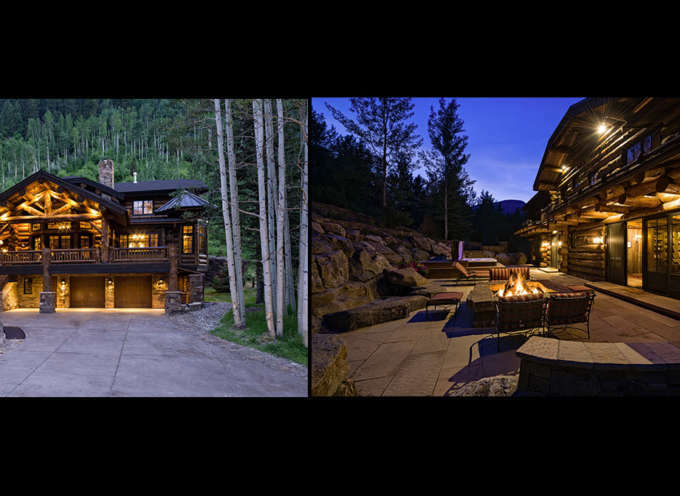 In 1998 we purchased a ski in/ski out lot in Steamboat Springs and were determined to realize our dream of building a log home. 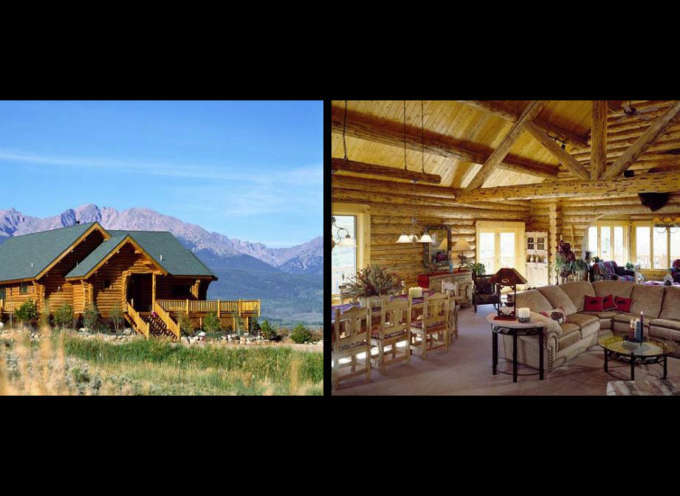 After considerable research, we selected Montana Log Homes of Colorado to achieve our goal. 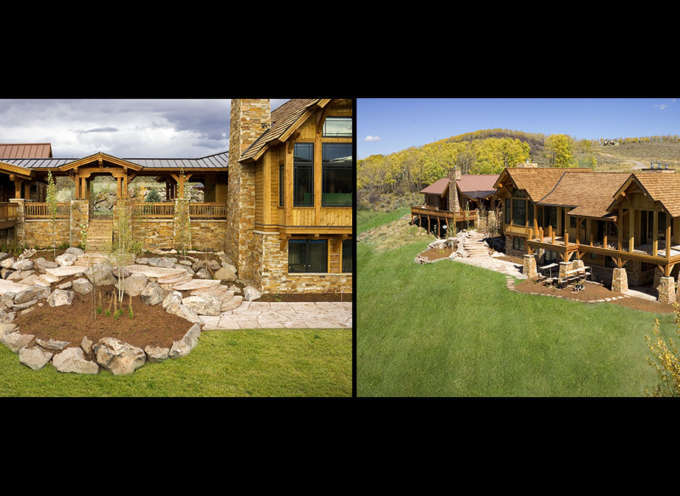 We retained Montana Log Homes of Colorado to achieve our goal. 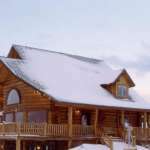 We retained Montana Log Homes of Colorado because of his terrific reputation for outstanding workmanship and quality materials. 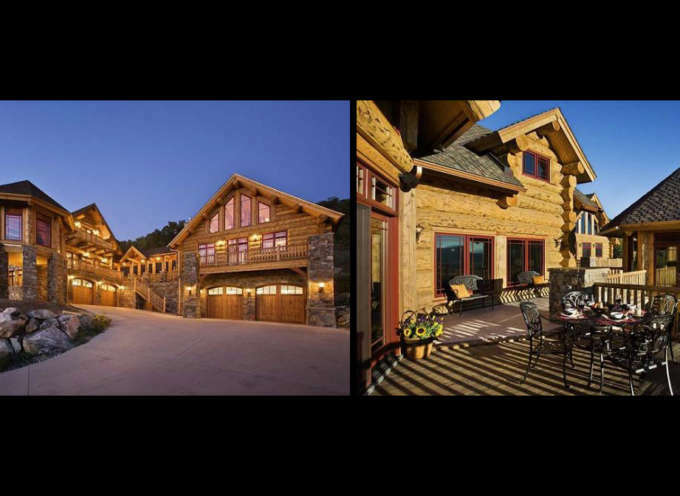 They recommended a local architectural firm, Jakes Drafting to finalize our plans for a true custom log home. We could not be more pleased with the result. Since we live in Wisconsin, we only visited the site on sever occasions during construction and had complete confidence that we would be pleased with the result. We were not disappointed. 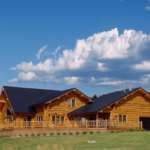 Montana Log Homes take great pride in their craftsmanship and the professionalism and extra friendliness were very much appreciated. 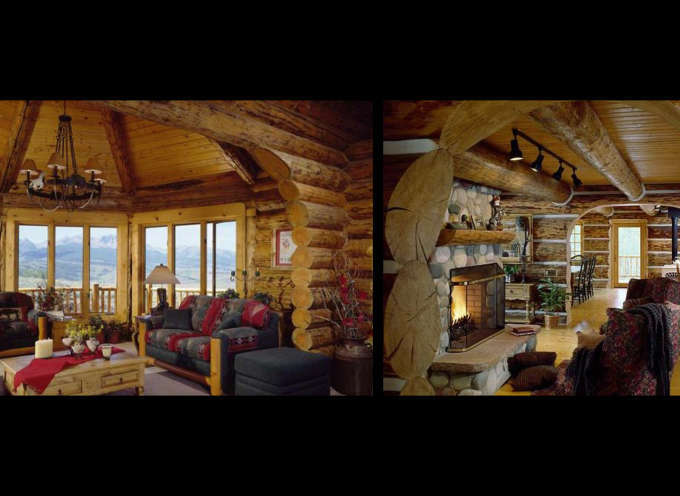 If you are considering a log home, I highly recommend Montana Log Homes of Colorado. We would be happy to have you visit and tour our home at any time.